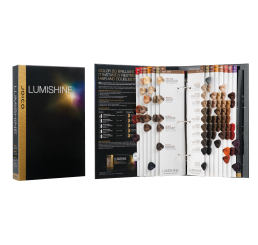 Complete LumiShine Swatch Book. 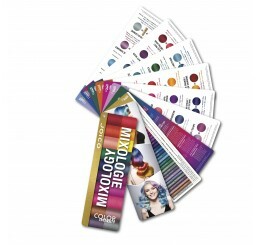 Features LumiShine Permanent Creme Color & Demi-Permanent Liquid Color. 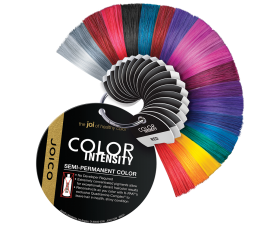 Mixology Tool featuring special formulas for creating incredible results with Color Intensity Color and Color Intensity Color Butter! 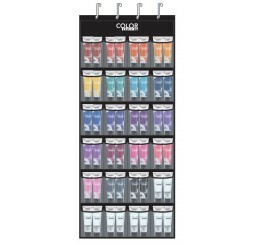 Specs: 10-panel color wheel, approx 30 cm x 10 cm, printed in full color double sided, sturdy glossy/laminated paper. Love to experiment with color? Create unique, custom looks for your clients? Well then this book is for you! 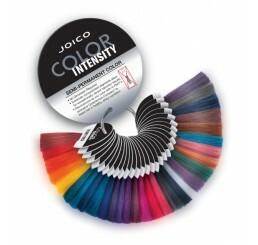 Use the Color Intensity Coloring Book as a palette on which to experiment with custom formulas, a place to map out your color placement ideas, and as a portfolio to showcase your beautiful looks to your clients. 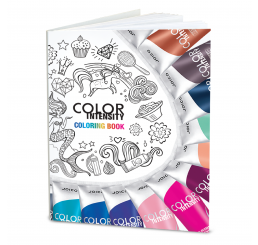 The book features over 40 pages for your colorful creations plus tips, tricks and inspiration pages from talented artists from across North America including Larisa Love, Joico’s Brand Ambassador! 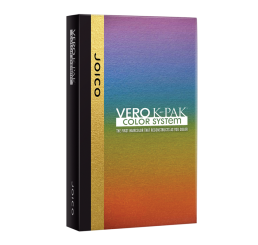 Complete Vero K-PAK Color System Swatch Book. 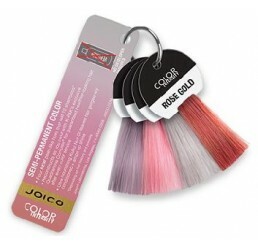 Features Vero K-PAK Color, Vero Chrome and Vero Age Defy. 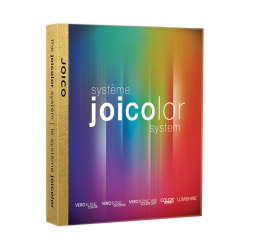 Experience the entire Joi Color System - LumiShine, Vero K-PAK Color and Color Intensity - all at your fingertips with this Premium Master Swatch Book. 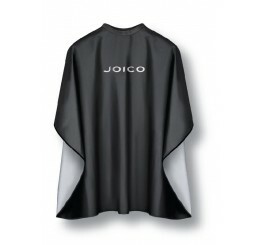 Joico branded client cape provides protection against chemicals, stains and water. Strong, yet lightweight for client comfort. Features adjustable neck closure. 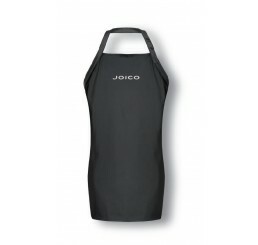 Joico branded all-purpose stylist apron provides protection against chemicals, stains and water. Adjustable neck, ties at waist.